is a composer for television & film and one of London’s busiest orchestrators, arrangers and conductors. Andrew’s career in music began as a child singer appearing at Glyndebourne Opera, The National Theatre and on film soundtracks including Another Country, The Meaning of Life and Yentl. Andrew studied composition and piano at The Royal College of Music and has subsequently written more than 60 scores for television and worked with many pop artists including Sinead O’Connor, Imogen Heap, Suede, UNKLE & George Michael. 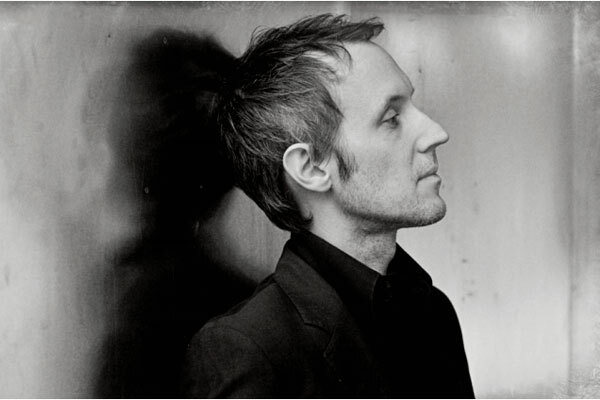 He joined Neil Hannon’s The Divine Comedy in 2004 and has recorded and toured three albums with them. Andrew also collaborated with Neil Hannon on the musical Swallows & Amazons and the opera Sevastopol for the National Theatre and Royal Opera House respectively. Andrew has orchestrated and conducted many high profile feature films and prime-time TV dramas including Ridley Scott’s The Counsellor, Nick Murphy’s The Awakening, Cuban Fury starring Nick Frost, The Game, Upstairs Downstairs and Desperate Romantics for the BBC and is currently working on Guy Ritchie’s new film The Man From Uncle. Andrew has an on-going relationship with the London Philharmonic Orchestra with whom he has just recorded a new orchestral work as the theme for ESPN’s 2014 Wimbledon coverage and also arranged and produced two highly successful albums of video game music Greatest Video Game Music 1&2, which achieved top 20 Billboard 100 success in the US. Andrew regularly collaborates with other prominent composers including Daniel Pemberton, Anthony Phillips, Luke Gordon, Andrew Britton and David Goldsmith, Benjamin Wallfisch and Peter Salem. 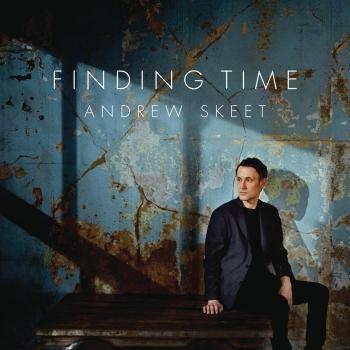 Andrew’s new solo album According to Me recorded earlier this year is to be released in September 2014.